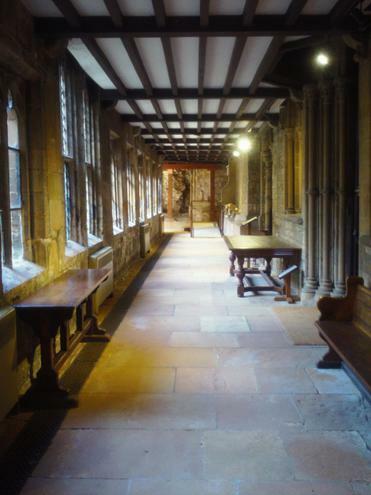 II in the 12th century. 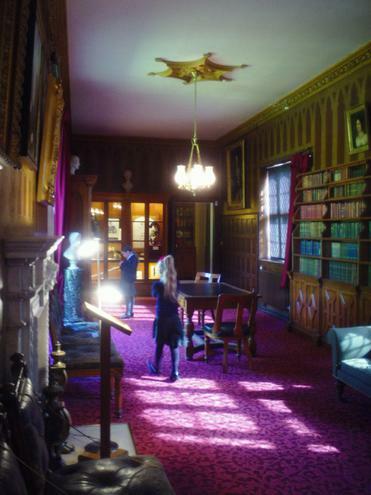 Lord Byron inherited the estate in 1798 when he was a child but did not take up residence until he was 21 years old. 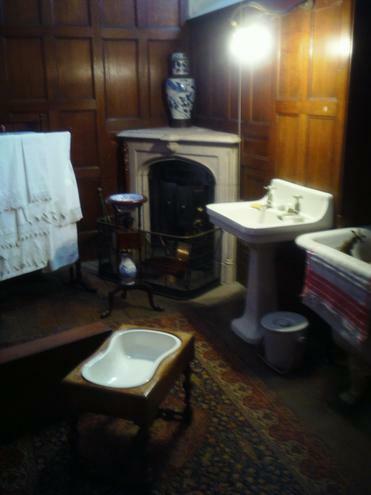 The poet lived at Newstead for only a short time until 1814. 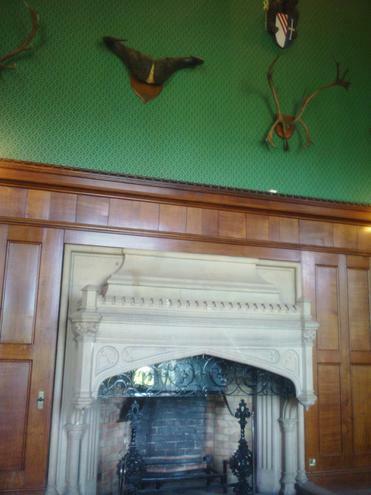 Three years later he sold the house and estate to Thomas Wildman, a friend from his school days at Harrow. 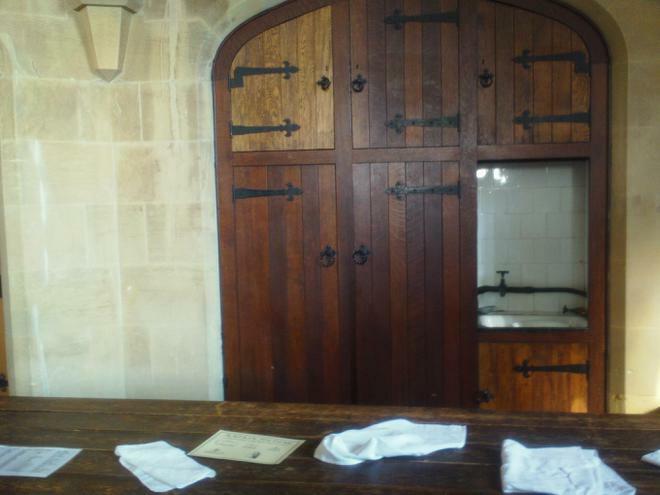 Thomas Wildman died in 1859 and as he had spent most of his fortune on Newstead his widow was forced to sell the property. 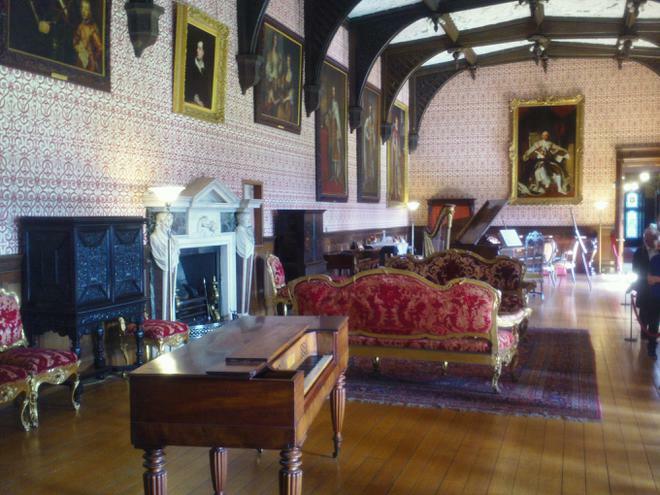 It was bought in 1861 by the wealthy landowner and friend of the missionary and explorer Dr David Livingstone, William Frederick Webb. 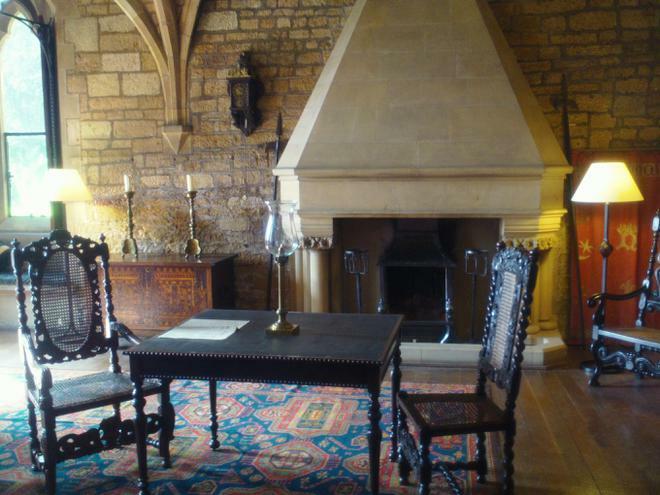 Newstead Abbey was to remain the home of the Webb family for the next 70 years. 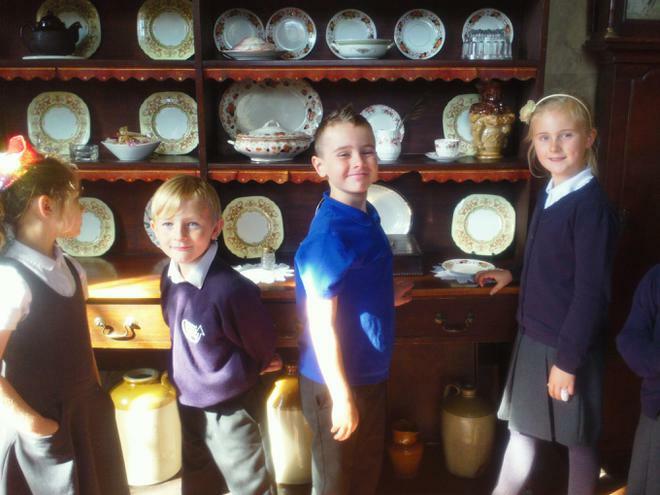 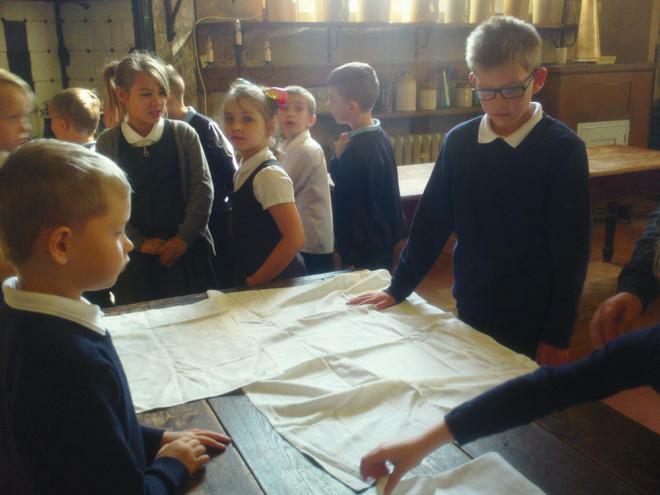 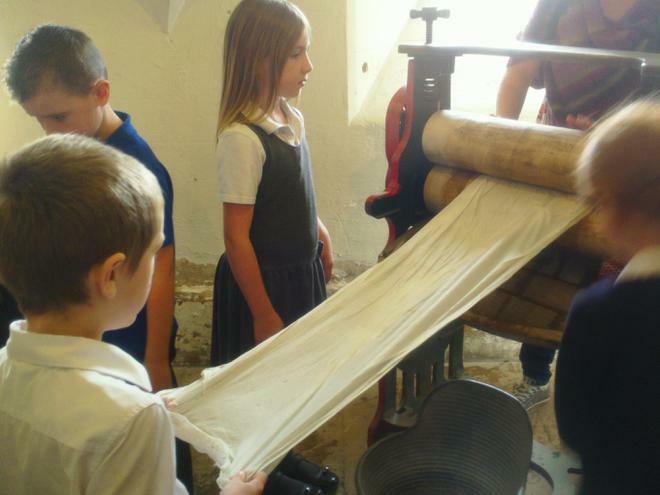 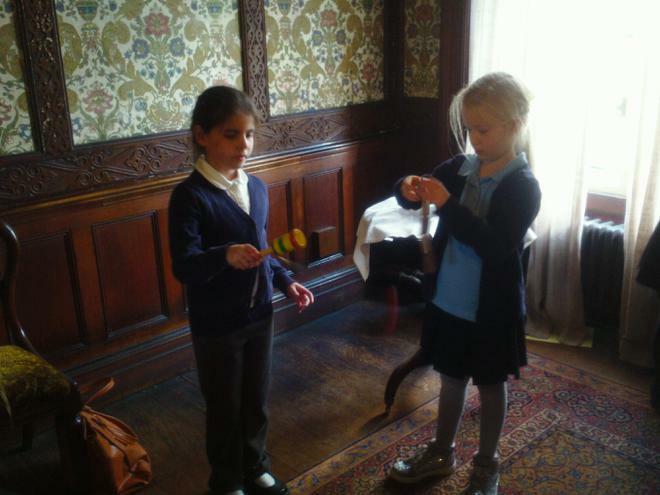 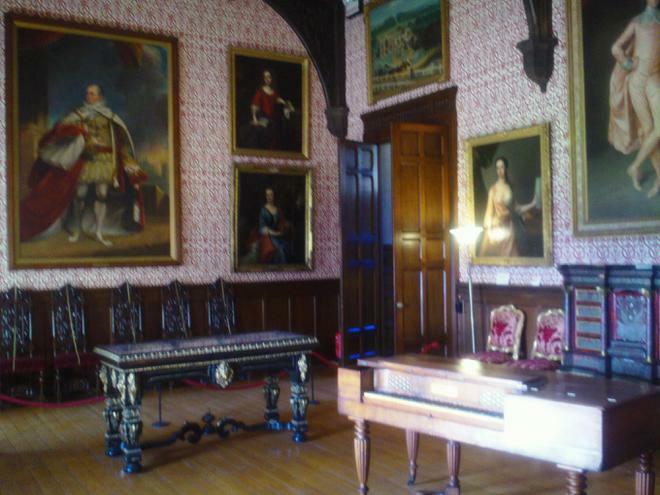 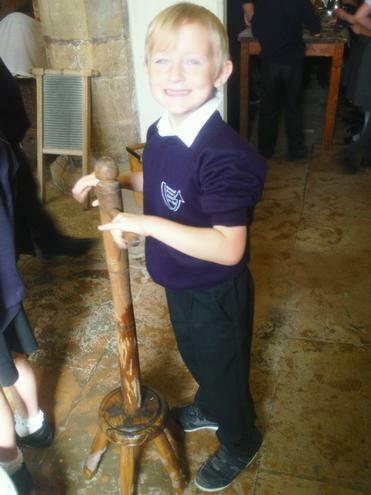 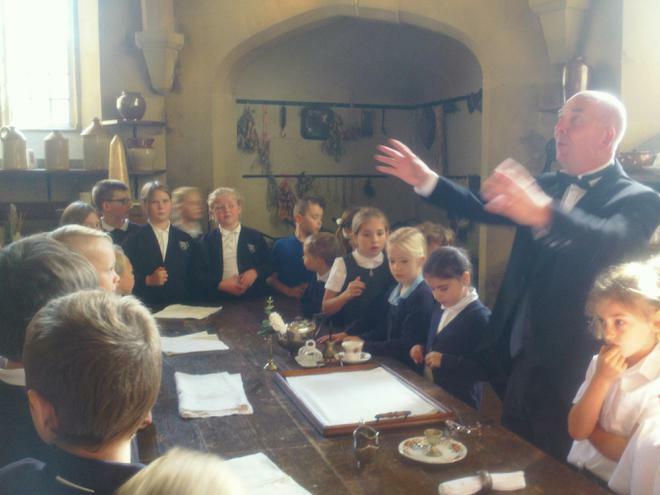 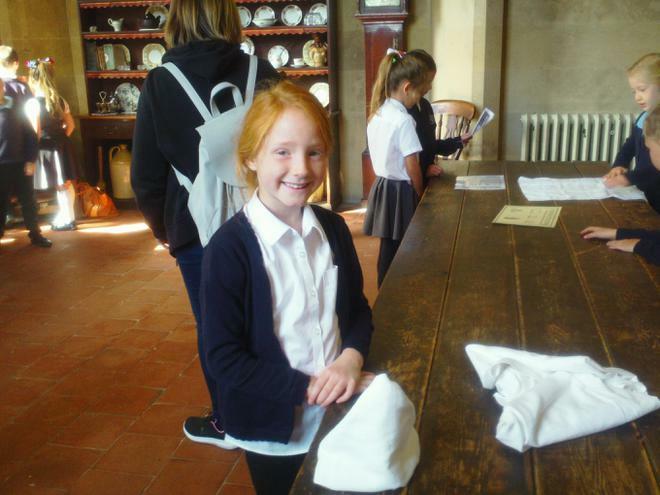 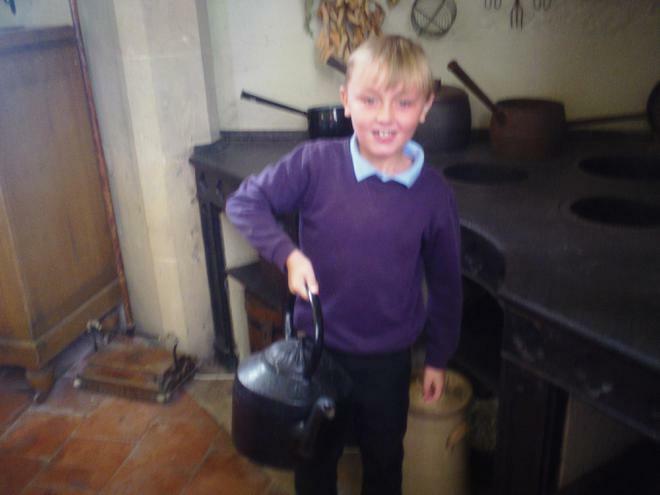 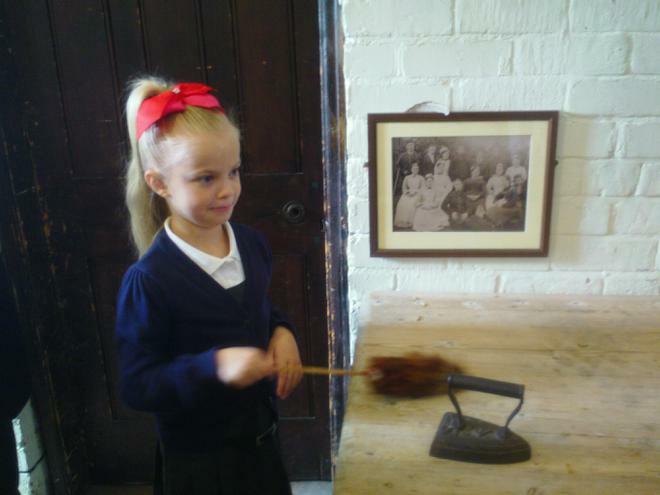 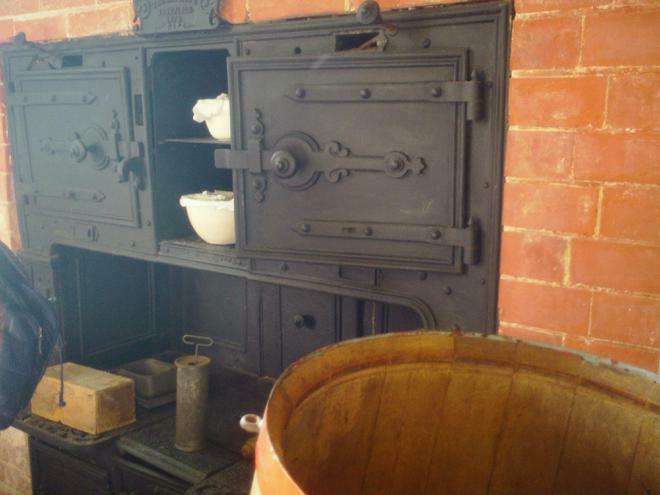 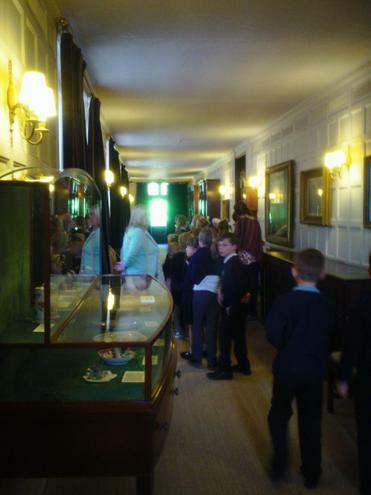 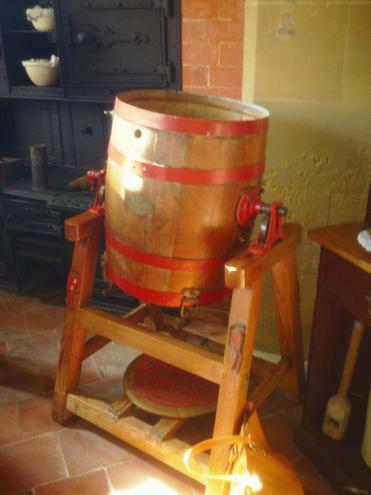 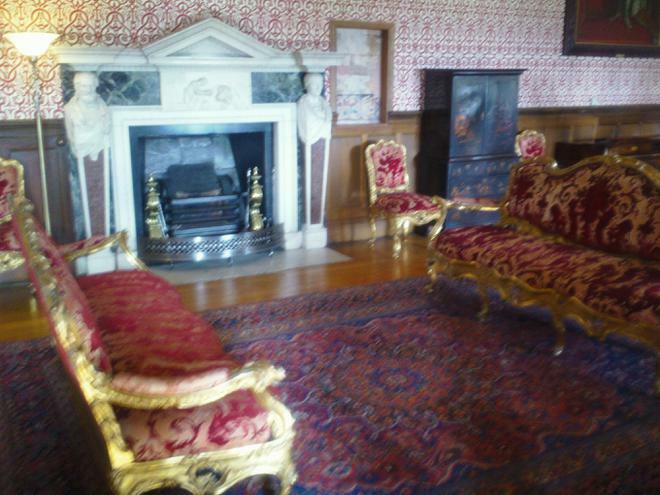 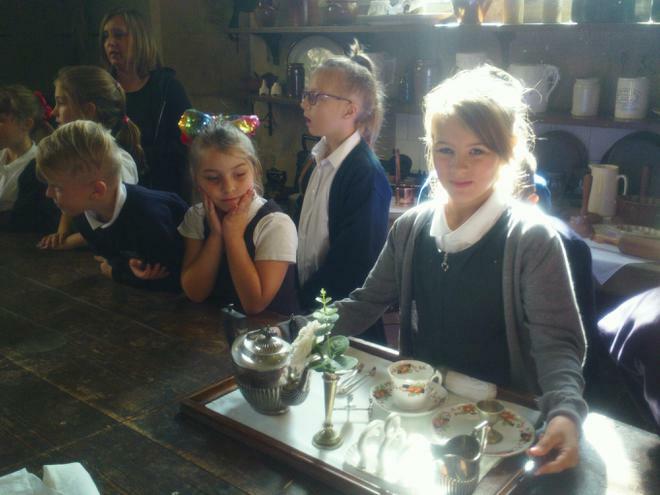 We learnt a lot about life at Newstead Abbey, both for the Webbs and for their servants. 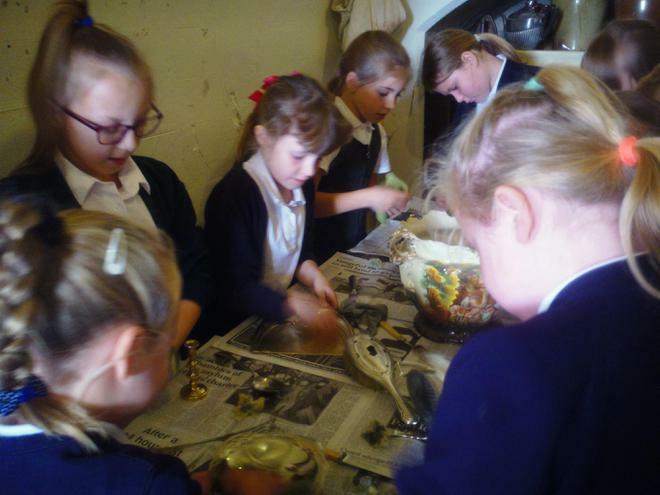 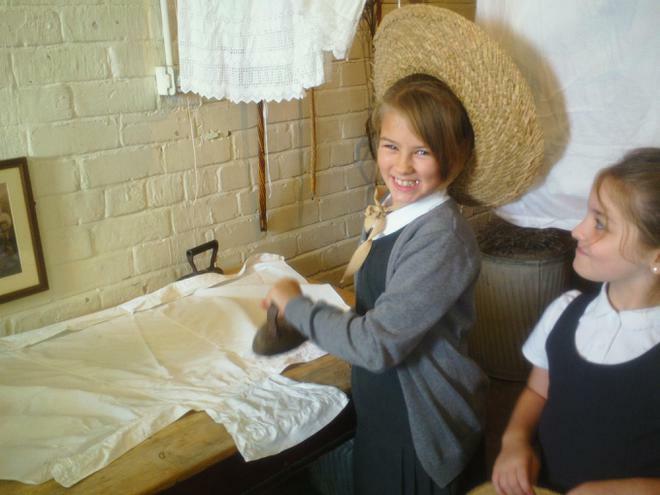 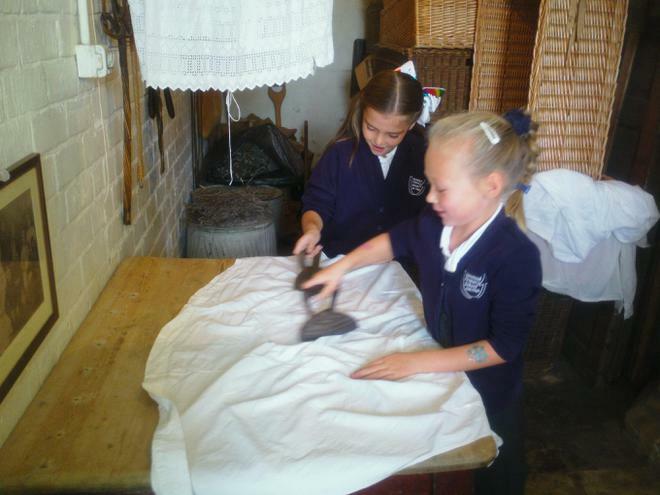 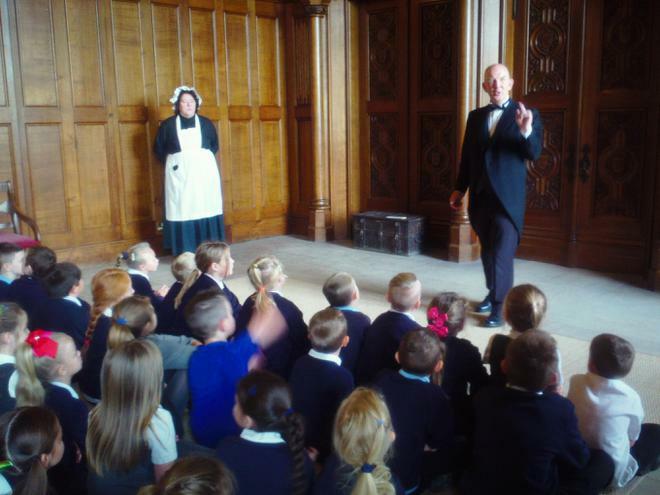 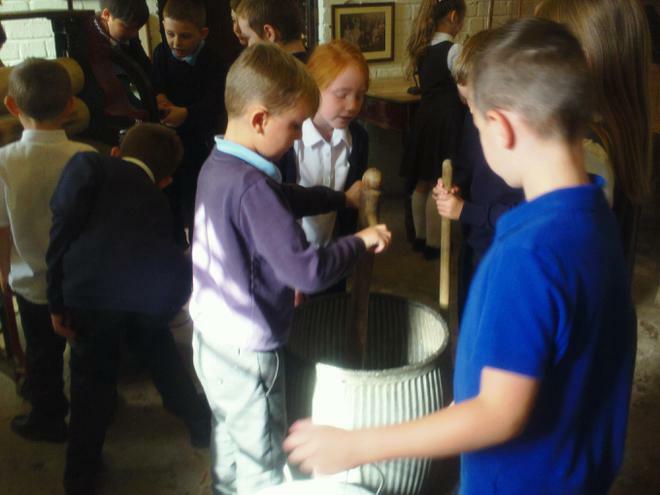 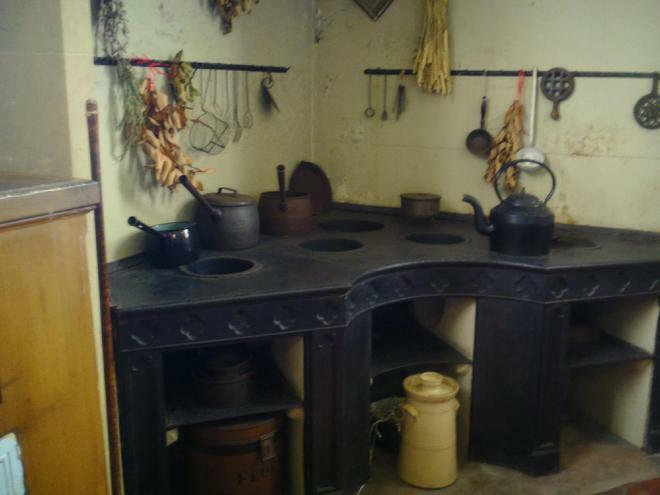 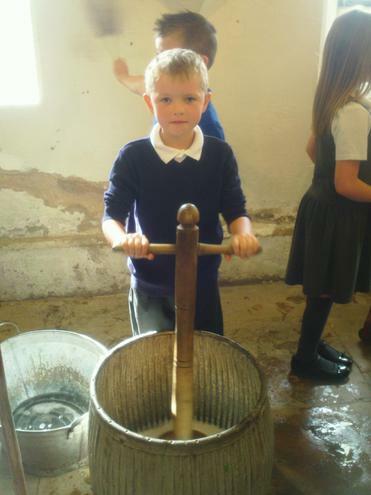 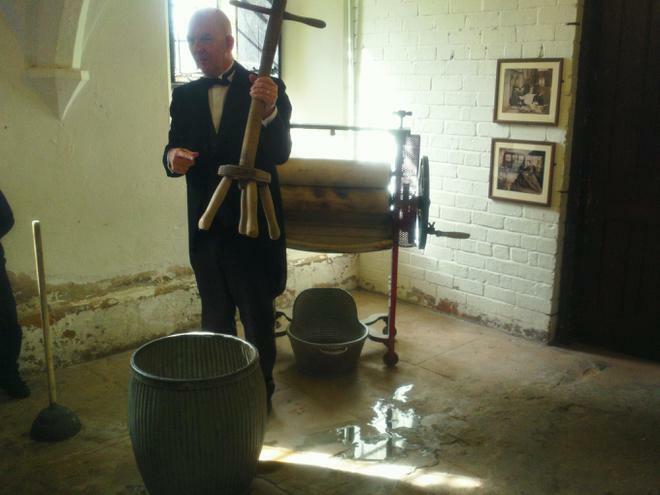 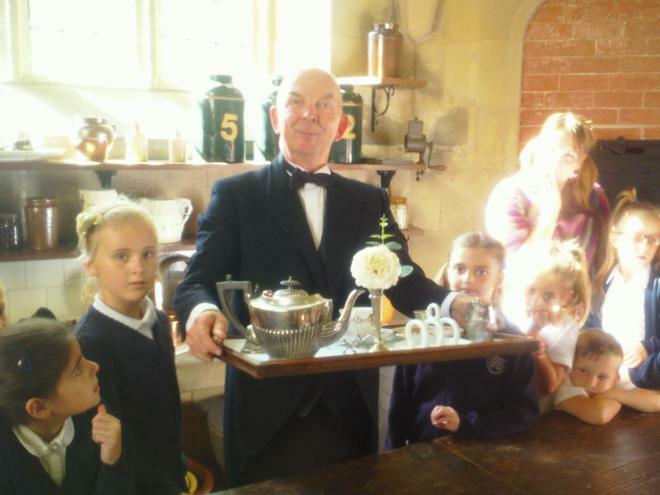 We discovered what it was like being a Butler in the kitchen and the Laundry Maid. 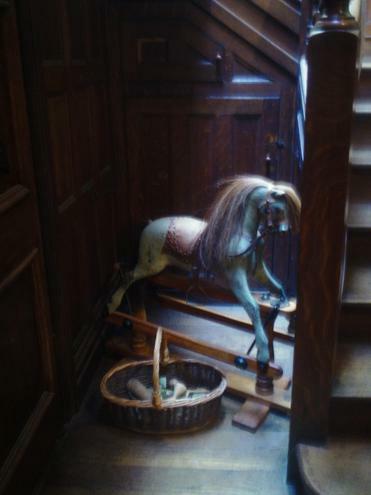 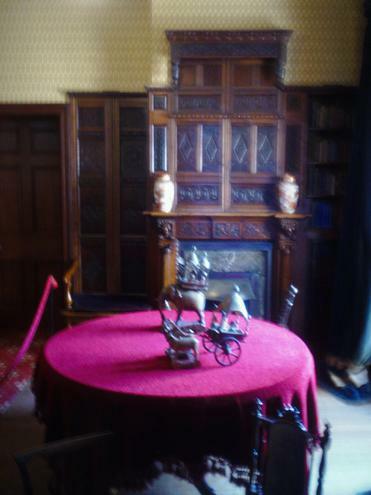 We investigated upstairs where the Webb family lived.